Father’s Day Blues: Do Dads lose out to Mums? An in-depth look at the age old question as to whether or not Dad's are being ignored when it comes to special days throughout the year. This article goes deep into timing, open rates, subject lines used and offers presented. Anyone looking to gain some insight into planning their next email marketing campaign would learn a ton from reading this one. This post by Venture Beat has stirred up a little bit of a storm in the comments area. There's a heated debate on whether or not social media drive sales and boosts revenue. According to Custora's recently released report the answer is...No. The Power of Habit by Charles Duhigg took the world by storm. It's an interesting and insightful book that reveals to us our own quietly and often hidden habit loops and how they're driving our lives. 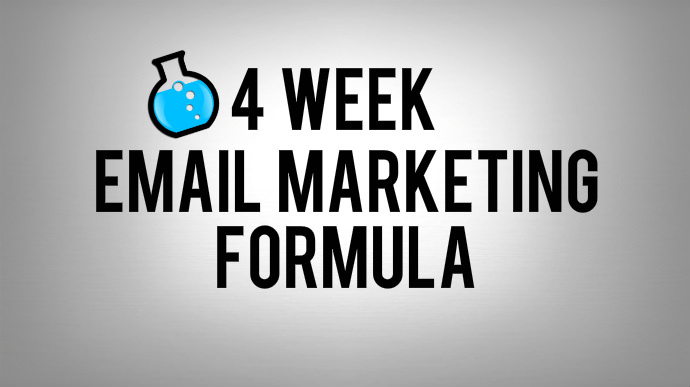 This article take Charles' concepts of cue, routine and reward and applies them to email marketing. 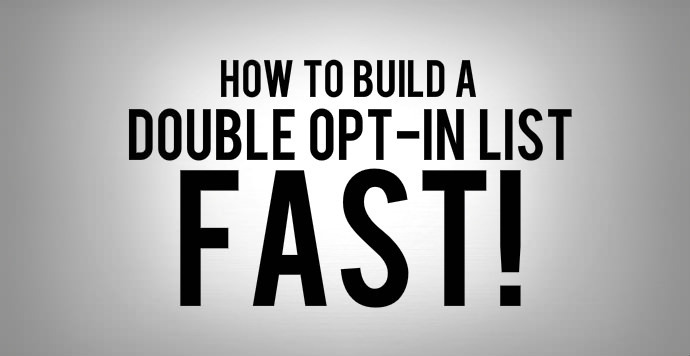 If you're looking for different ways to build your list(who isn't right) then this article presents a mini case-study of how one of the most popular internet marketing blogs on the planet has completely changed their optin model. 1) You don’t have a clearly defined idea of what you’re trying to accomplish. 2) You haven’t clearly defined who you’re trying to influence. 3) You’re mixing your messages. 4) Your style is putting people off. 5 Your emails don’t lead people to where they can make a transaction. 6) You’re sending your emails at all the wrong times. 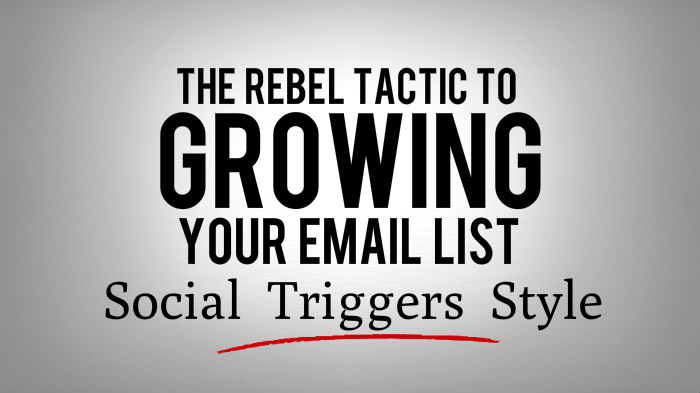 He also shares six corrective strategies that you can use to help you craft tightly focused, action-oriented, results-driving emails.